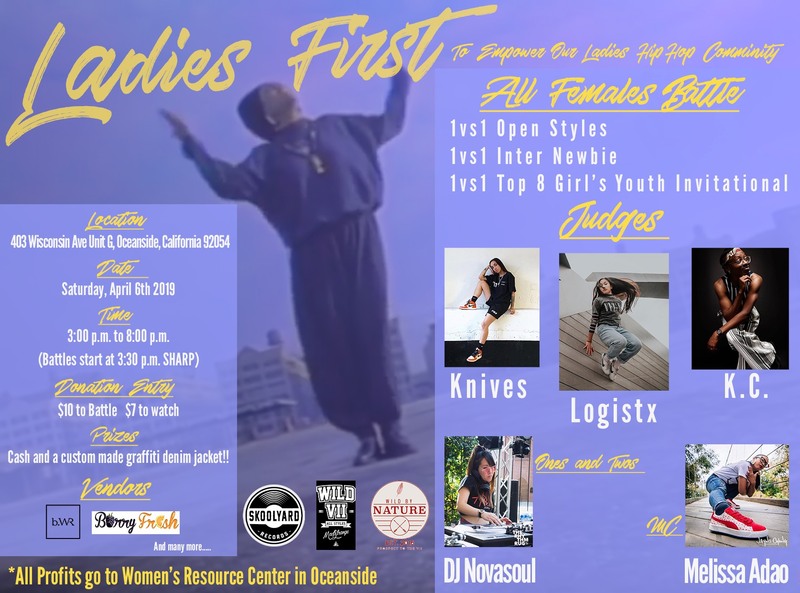 Dancers from all over the SoCal area have been invited to an all female dance battle. A portion of the proceeds will benefit WRC and the work we do. The Happiest Time Of The Year!